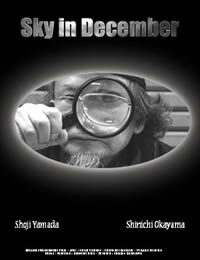 A Japanese man who lost track of his life searches for it with the help of a young punk and an old fortune-teller. "Zenko" is an old, street fortune-teller. He has only one dream-that everyone is protected by the amulets he has made. Once in a while people stop at his stall to ask for help finding things or his advice. Some memorable customers are a strange, camera loving girl, couples in love and a sweethearted young punk named "Yabuta," who is engaged as a loan shark. At the end of each visit, “Zenko” gives them his amulet, wishing them good luck.